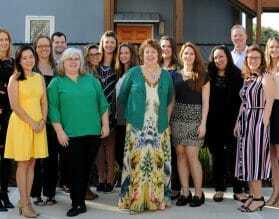 Jody and Silvia are our experts for travel to Latvia. Their knowledge of Latvia and all of the Baltic region is invaluable when planning a trip to this region. They can maximize your time and plan the best methods of travel within the region. Sandwiched between Estonia and Lithuania, Latvia is one of the oldest living civilizations in existence. Founded by a German, occupied, variously by Poland, Imperial Russia, Nazi Germany and Soviet Russia, with a brief 22 year respite of independence between the two great wars, this is a land that has fought hard to retain it's character and language and, against all the odds has succeeded. Part of Old Europe, now an enthusiastic member of 'New Europe' (Latvia embraced the Euro in January 2014) Latvia's capital, home to over a third of the country's population has great hotels, incredible architecture, green spaces in abundance, young, friendly, service oriented hospitality staff, and an emerging foodie scene. Vast stretches of forest with gorgeous lakes and rivers running through it make Latvia a haven for nature lovers, bird watchers, and outdoor enthusiasts of every description. 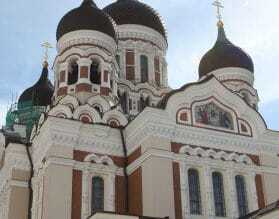 Many of our travelers also visit Latvia to research their familial roots. 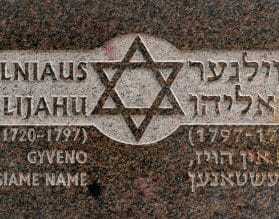 We have deep knowledge of all the sites, from forgotten shtetls to famous capitals of Jewish culture and learning. Our local genealogy experts can help you decipher the meaning behind your ancestors’ name and discover towns and villages you only know from stories passed through generations. 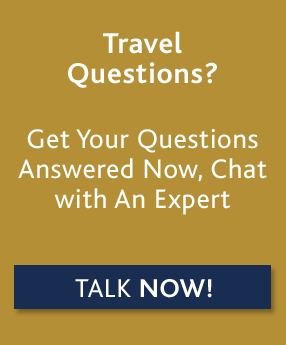 For custom luxury travel and tours to Latvia, please contact one of our travel experts, or read on below for more information about where to go and when, along with our Insider's Guide. The summer season in Latvia is relatively short, not usually starting until June, and ending quite early in the beginning of September. 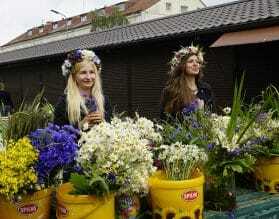 May to September are the best times to visit Latvia. High summer in July and August does not get unbearably hot, but it is the busiest time of the year as the locals make the most of the short summer seasons with plenty of local activities and local festivals. Latvia’s capital Riga has fantastic hotels, incredible architecture that spans styles from medieval to Art Nouveau, and a strong foodie scene focusing heavily on the plentiful local produce. Drive from Riga to Vilnius and visit the Rundale Palace, a masterpiece by Rastrelli (who designed the Winter Palace in St. Petersburg). 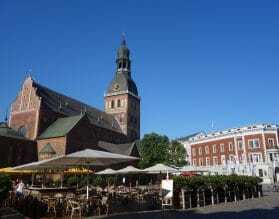 If you are on a Baltic cruise and in port in Riga, we can arrange a private shore excursion with your own Exeter hand-picked private guide. Our Riga private shore excursions ensure that you’ll receive not only the best experience possible, but personalized service throughout, allowing you to maximize your time in port. Enjoy the freedom of driving yourself ? Latvia is perfect for self-drive. Our Baltic self-drive programs allow you to do just that with the help of a pre-programmed GPS delivered to you before you leave home and with the services of our 24 hour local staff. We can craft the perfect self-drive itinerary to fit your taste, pace and budget. Let us introduce you to the essentials of each city and give you suggestions of what to do on your own. Just plug in your Exeter pre-programmed GPS and let your adventure begin! Estonia and Lithuania are both easily accessible from Latvia, and will make your Baltic travels complete. 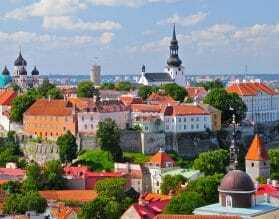 Each of the Baltic capital cities share certain characteristics such as their delightful old town centers, but are quite distinct from each other, Tallinn is young and vibrant, with an almost Scandinavian feel. 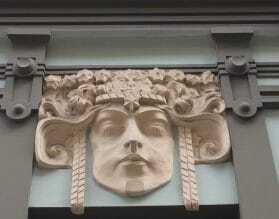 Riga has stand out Art Nouveau architecture, and Vilnius, surrounded by green hills, feels more pastoral.